To keep your wedding ring in tip-top shape for years, professional cleaning is recommended at least once every six months. However, DIY cleaning can also maintain your precious band’s luster, sheen, and durability without breaking the bank. You don’t need expensive chemicals and treatments for it. Some simple household cleaning products and tools should do the trick. If you notice your wedding ring looking lackluster and needing some quick buffing up, you can simply turn to your kitchen sink for the solution. Combine one part mild dishwashing liquid with three parts warm water (take care not to use boiling hot water), and use a soft-bristled toothbrush (the kind used for babies). Carefully scrub the solution onto your ring. Rinse with warm water and gently dry with a non-abrasive clean cloth. This will wash off the cloudy residue left by daily grime, grease from your skin, and moisturizing products you use on your hands. Baking soda has long been used as a home remedy to whiten teeth and to clean other household products. 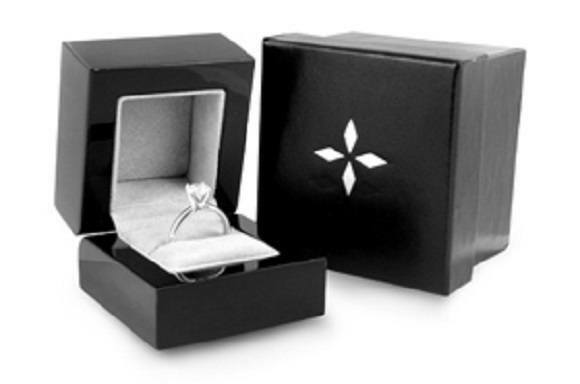 You can also use it to instantly make your wedding ring sparkling and shiny. 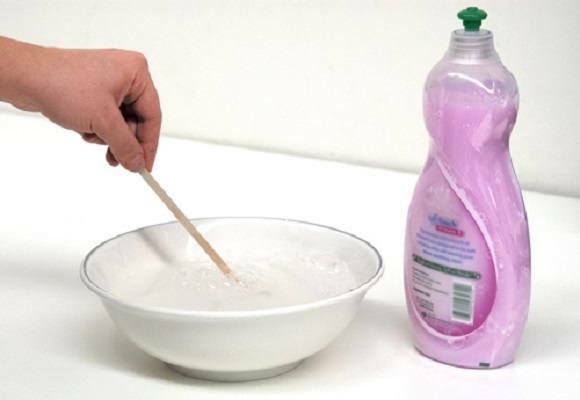 Make a paste using some baking soda and warm water, ensuring that you don’t have a runny solution. Then carefully rub on the solution, especially on the metal band to give it a nice sheen. Let it stay for a minute before rinsing thoroughly, and drying and buffing it with a lint-free fabric. Changing temperature and other factors can contribute to the tarnishing of a wedding band. A basic ammonia rinse can remedy that. You can use cold water mixed with equal parts of ammonia this time. Soak the ring in the solution for five minutes to half an hour (depending on the state of tarnishing) and let the ring either air dry, or polish it well with a clean and non-abrasive rag. An ounce of prevention is still worth a pound of cure, even with wedding jewelry. Taking off your wedding ring and storing it in a safe place before washing dishes, taking a shower, moisturizing your hands, swimming, or doing anything that could damage it is highly advised. If you are leaving your home for a long period, consider getting a safety deposit box. For daily chores, you can keep special boxes in strategic and immovable places inside the house, such as inside the medicine cabinet, the kitchen drawer, or a shelf in the garage where you can store your ring quickly and safely.